The water shortage in the Netherlands will be scaled up to phase two this afternoon, which means that the ministry of infrastructure and water management will be enacting extra water saving measures. According to RTV Noord, phase two means that water use will be further prioritised to save it for safety measures, such as keeping the earthen dikes and quays from cracking. Measures for drinking water, shipping and sailing will also be put into place. Access to locks on waterways are likely to be further limited, and watering crops and yards will also be further restricted. The exact details will be announced later on Thursday afternoon. Phase one indicated an imminent water shortage, and phase two means that the country is officially in a shortage period. RTV Noord reports that the emergency measures have been developed during meetings of the National Water Distribution Committee, which includes the Dutch meteorological institute KNMI, the national water management authorities, local water boards and provincial governing councils. The committee held an all-day meeting on Wednesday to discuss the prolonged drought and the issues that various regions are facing as a result, from agricultural problems to decreased water pressure. OOGTV reports that Drenthe is one of the six provinces which currently has a yellow warning from the National Institute for Public Health and the Environment for warm temperatures. The forecast for the coming days predicts temperatures between 30 and 35 degrees in the six provinces, with temperatures unexpected to dip below 20 degrees overnight. The national heat plan is not in effect for Groningen and Friesland because temperatures are not forecast to exceed 30 degrees in the provinces. 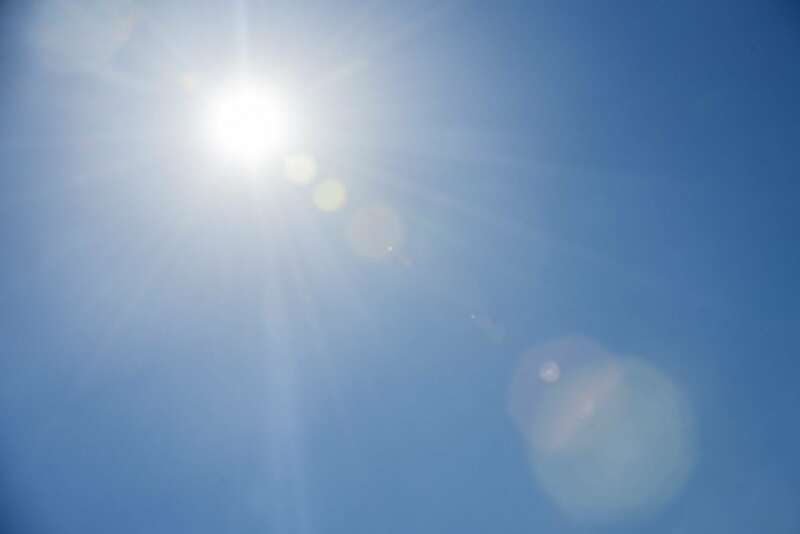 The infrastructure and public health ministry advises people to stay hydrated, wear light clothing, use sun screen, seek shade, avoid physical exertion and keep your home cool by keeping the shades drawn, using a fan or air conditioning unit. The last time that the Netherlands had a phase two warning was in 2011, but the drought at that time was less severe: the current weather pattern is the longest dry period in the Netherlands in a century.